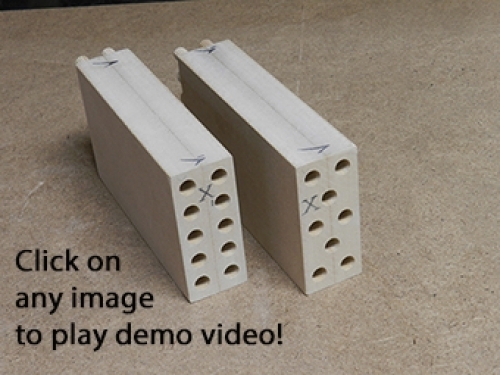 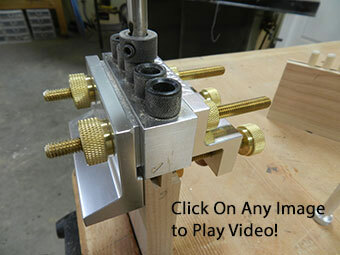 Triple work piece joint shown in demo video. 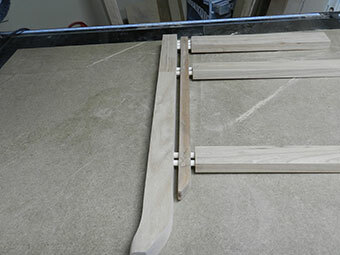 Triple work piece leg to insert to rail dowel joint used to build the project gallery end table front frame assembly. 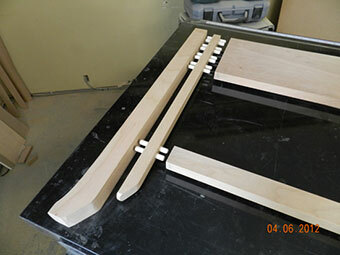 Multiple dowel joints used to build the project gallery end table frame assembly. 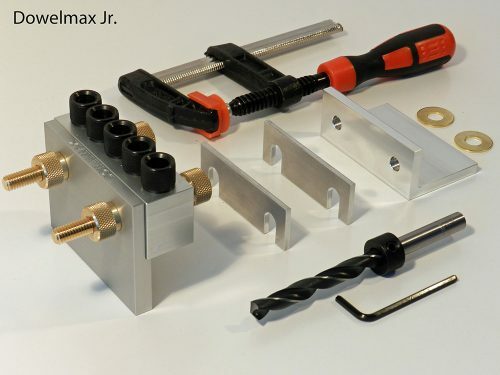 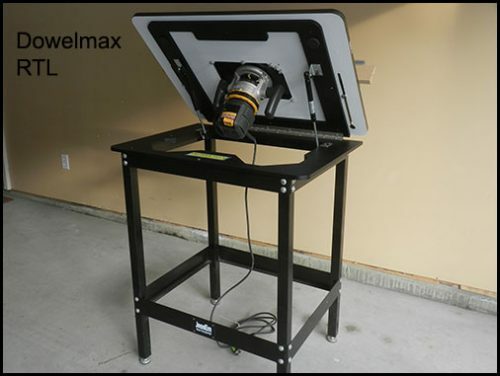 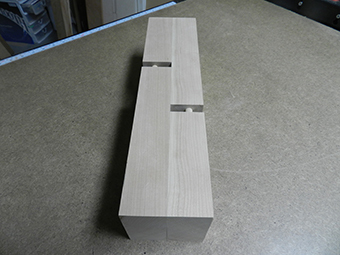 Jim frequently uses raised panel assemblies as structural components in his projects. 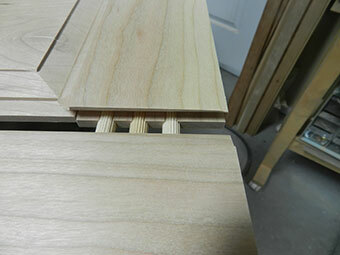 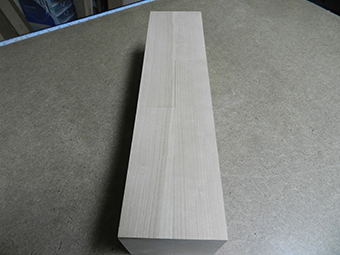 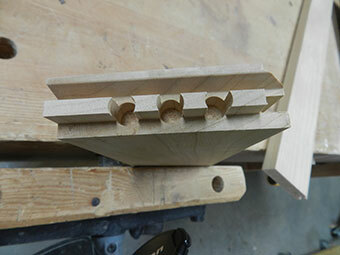 The stub tenon is only 3/8 long and lacks accuracy, so dowels are added for strength and rigidity. 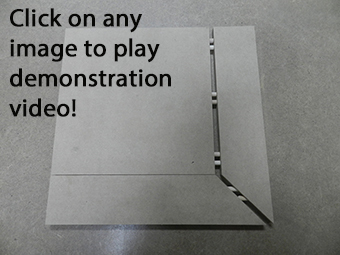 Click on any image to play the video. 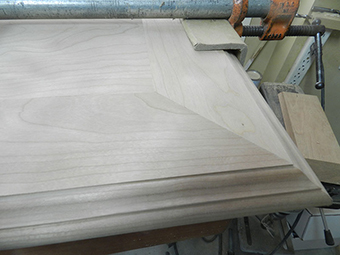 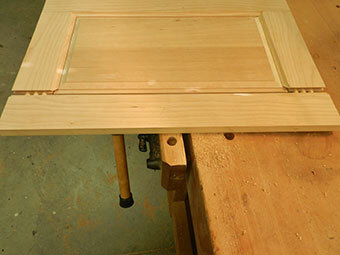 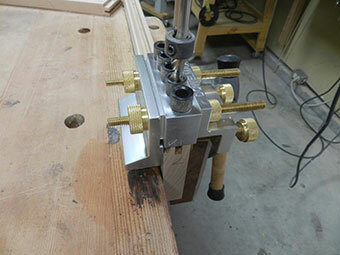 This technique was used for the solid wood top assembly in our new entryway table and past bookcase project articles. 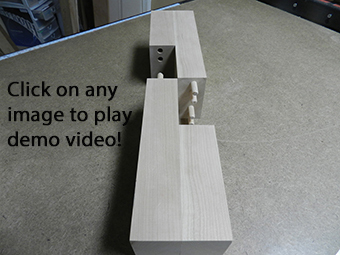 Click on any image to play the video. 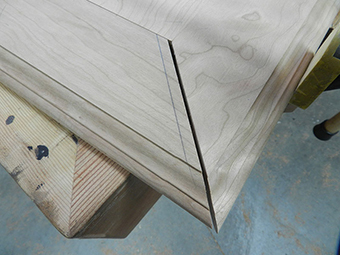 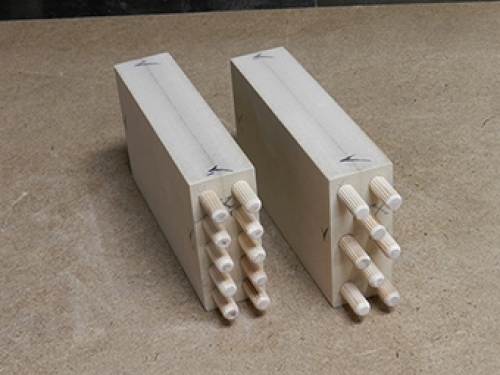 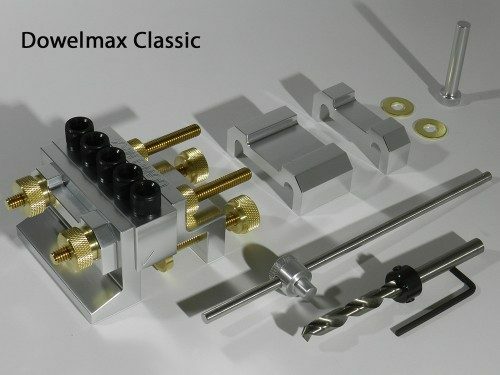 In another first for Dowelmax, we create what surely must be the strongest wood joint ever achieved! 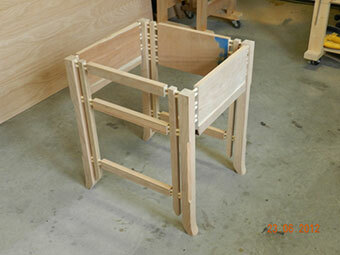 Customer applications have included exterior doors, workbenches and large beds!